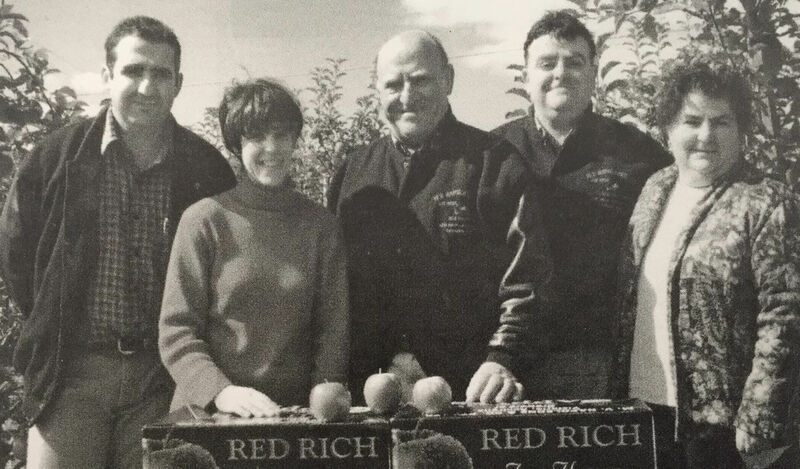 Contact Red Rich Fruits’ Victorian and New South Wales orchards, pack houses, cool stores, and market store by phone, fax, or email via the details below. Red Rich Fruits would love to hear from you. If you have any feedback, comments or questions, please send us an email using the form below.